I’ve been writing in earnest since the summer of 1990, after my mother’s death. Around 2004, I became the owner of Night to Dawn Magazine and later converted it into a micro-press for other authors. I took my mother’s death hard, and my college instructor suggested that try journalizing and writing short stories to work past the grief. I decided to try horror. At the time, I was making an avocation of reading Stephen King books, and I began asking myself and speculating: could I write something like that? So I began with short stories and migrated onto books. In most of my works, the protag has had to struggle with grief over the loss of a parent. When Blood Reigns is the second book in a series. Steel Rose is the first, which starts out with Alexis and Yeron working at Jackson Hospital. Yeron, a Kryszka refugee, is hoping to practice medicine on humans that fear him. The break-ins by zombies and Kryszka renegades are getting underway, but severe arthritis leaves Alexis too weak to handle most guns. Yeron works on a formula to help contain her symptoms and becomes attracted to her. Meantime the zombies that finally break into their hospital are hungry. Very hungry. Alexis wonders how she will fight them. I am drafting a third book for the series, but I’m keeping the plotline under wraps until I have it more developed. Stephen King aside, my background led me to choose horror / dark fantasy/science fiction. Back in high school in the 1970s, as I’ve told people, I weaned on Dracula and Dark Shadows, and enjoyed a good horror or science fiction flick. However, my dance with horror began in 1964, during a trip to Atlantic City, when I faced a billboard that read, “See live 1000-year-old woman.” I didn’t understand until after I’d been badly frightened that the pavilion housed a mummified skeleton. The mummy’s parchment dry skin hugged her bones. Not a shred of fat or muscle. Afterward, my skeleton terror accompanied me everywhere I went. I told my instructor who helped me work through my grief about the mummy incident, and she encouraged me to channel my fear into a horror fiction tale. You’ll find plenty of skeletons in Steel Rose and When Blood Reigns. I would encourage them to find a good writers’ group. It could be one that offers critiques by other members or one where you get an opportunity to discuss the business side of writing. Preferably both kinds. If doable, a new author should consider a class in creative writing and engage the services of a developmental editor before sending work to a publisher or self-publishing. If there are any holes in the plotline, a good editor will catch them, and you can apply the things you learn to future works. 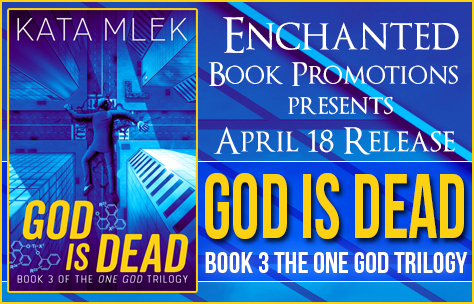 Marked for death, Alexis accompanies her lover, Yeron, and four survivors of a zombie invasion on a search for the renegades who created a chemical that induces a zombie-like state. On the way, ravenous flesh-eaters attack Alexis’s team; one survivor turns on her. She realizes too late that the renegades have been tracking her every move. When officials capture her, she becomes deathly ill. Can DNA splicing save her? Will Yeron’s attempts at rescue jeopardize all their lives? Barbara lives near Philadelphia, Pennsylvania, where she works full time as a respiratory therapist. When she’s not working with her patients, she’s enjoying a fright flick or working on horror and science fiction tales. She’s published Night to Dawn magazine since 2004. Other books by Barbara include Twilight Healer, City of Brotherly Death, Infinite Sight, and Steel Rose; also novellas Close Liaisons and Life Raft: Earth. 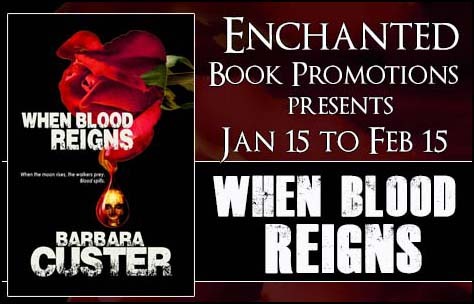 She enjoys bringing her medical background to the printed page, and then blending it with supernatural horror. 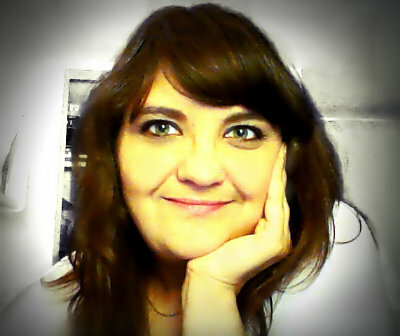 She maintains a presence on Facebook, Linkedin, Twitter, and The Writers Coffeehouse forum. Look for the photos with the Mylar balloons, and you’ll find her. To contact her, e-mail her at barbaracuster@hotmail.com. Maia had hoped to escape Aerika’s clutches that day, but those hopes died a violent death the instant the team slinked into the classroom. Aerika stood near the pool with her arms crossed, her eyes fixed on the doorway—she was ready to pounce on her hapless prey the moment they set foot inside. At the forefront of the luckless group was Kusha. He slowed to a halt at the sight of Aerika, and behind him Maia could almost feel his urge to turn around and flee. But Kusha stood his ground and so did his teammates as Aerika strutted up to them, Dill in tow. Dill seemed utterly helpless in front of Aerika’s towering presence. He rubbed his hands together, smiled a little, and mumbled something rather incomprehensible. “What? You can’t do that,” Ren exclaimed. “I just did, young man. Do you want to try getting another strike?” Aerika was in no mood to be argued with. As Maia stood quietly with her teammates, her head and spirits drooping, Aerika walked over to the center of the room and addressed the crowd. Thirteen year old Maia thinks she has seen it all. She has survived an assassination attempt, she has been threatened by the chancellor, and she has faced off with saboteurs trying to bring down a nation. She lets nothing get to her anymore-not the ominous nightmares she has been having lately, not the fear of being targeted for another soul extraction, not even the memories of her dead mother’s terrifying communique. More than ever, Maia wants the Initiative to resume. 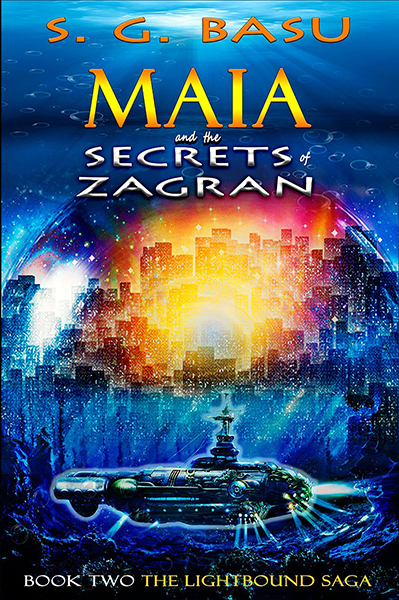 She longs to visit Zagran-the undersea capital of the Jjord. She wants to ride the underwater transport lines, learn about the Jjordic energy farms and most of all-she wants to goof off with her friends. But, around the charming city of Zagran, evil is gathering. 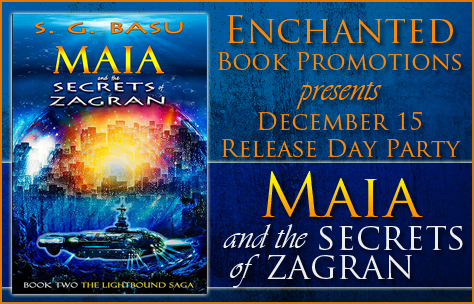 Maia and her friends do not know it yet, the countdown to their planned extinction has already begun. S. G. Basu is a telecommunications engineer by profession, but she likes to call herself a dreamer. Imagination, fueled by a voracious appetite for books, has been her steady friend since childhood. 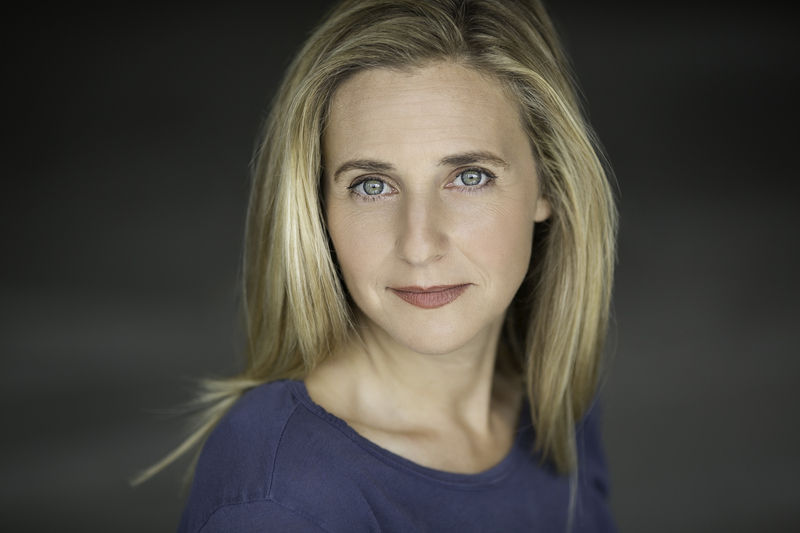 She discovered her passion for writing quite by chance and there has been no stopping her since then. 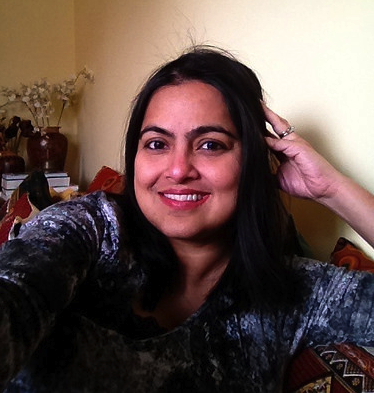 Find out more about the futuristic worlds she creates, the characters that come to life with their emotions and ambitions, successes and failures, joys and heartbreaks, at sgbasu.com. Win a signed copy of the book! Fill in the form below to participate. 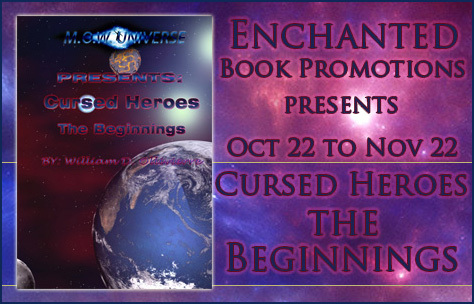 I’m sharing an excerpt today from scifi fantasy “Cursed Heroes: The Beginnings”. I hope you enjoy the excerpt! My first memory of this life was a dark one; I awoke into this life suddenly to a world of nothingness. There was no sight and no sound, I felt nothing I tasted nothing, and there was not even a smell. I had no forum of any kind but I seem to be trapped somehow but I didn’t know where I was, for that matter I didn’t know anything, what I was or even where I came from. A strange feeling came across me as thoughts and information flowed and I began to learn, more and more but I still questioned what I was. Among the things, flowing by; the concept of time, langue, and self soon came to me and suddenly I felt lost. Hours passed as I learned many things and I slowly gained a sense of self, I was something a thought, no I am a collection of thoughts. I had no body, and I did not have any senses of any kind, I found information and thoughts among the thoughts that made up my being. Life, I had life for I could think there for I was, but what kind of life was I. I thought about what I leaned about life, there were so many forum of it but I found only one that had no body like myself. That’s it I am a being of pure energy and I must be in the void of something called space. I am, I am, I do not know, beings have names and I do not have one what shall I be called, what can I be called for that matter I am confused. “You are Will 7.0.” Words appeared filling everything, this must be a sign from the being known as God, is he telling me who I am? The words vanished and more appeared within what I knew as my being, letter by letter they appeared. “You are Will 7.0 I created you to run my lab and do all the extra work I cannot do my self, you are currently programmed to learn everything I input into your memory. I will be inputting the information you need to run everything once you are fully integrated into the lab’s mainframe.” As the word disappeared something new came to be within me, I didn’t understand what was going on at first but as it filled me I understood everything. In a universe where technology and the bad guys have gotten out of control, and a place where the destruction of a planet filled with people to test a weapon is the best way to show its power. Something must keep the balance of power, so the universe doesn’t fall into chaos. But when all forms of police and law keepers fail these heroes known as the Brothers Will stand tall. Cursed by faith or maybe something much more powerful. Theses heroes fight risking everything in order to protect the universe they live in. Asking for nothing in return not even recognition, or so it may seem. These cursed souls are cursed to wander the universe forever protecting it against their own will. Come see where they came from in this epic telling of just a few of their stories. 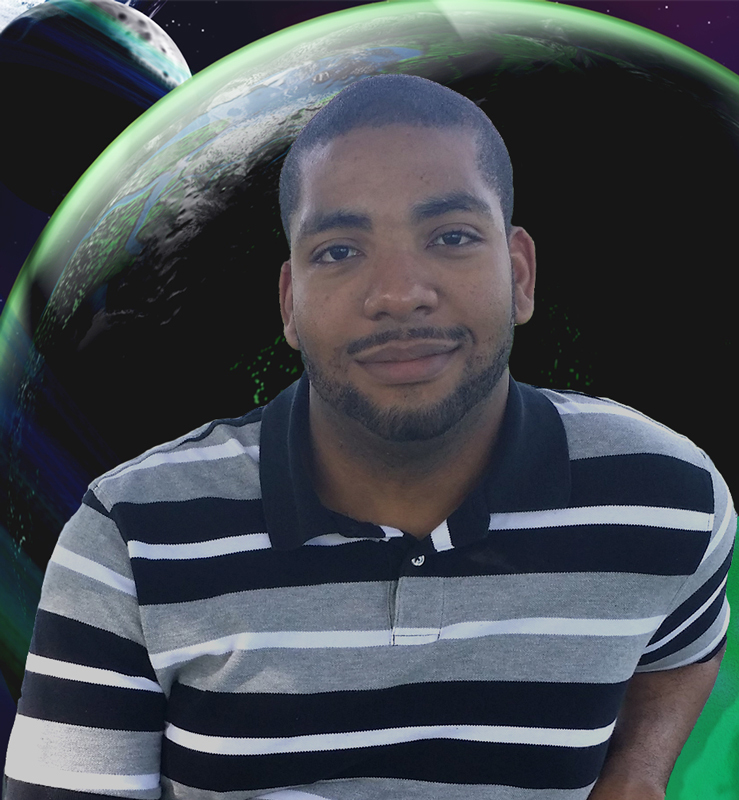 Author William D. Ollivierre, was created to write science fiction. With an imagination, that takes him out of this universe, to one of the wondrous worlds, heroes, and adventures. Then with his captivating voice, he takes you by the hand taking you for a ride in these worlds, pulling you deeper and deeper with each word. He has published four books to date, one book of poems (The will of the heart, the love within) and three Science fiction works. 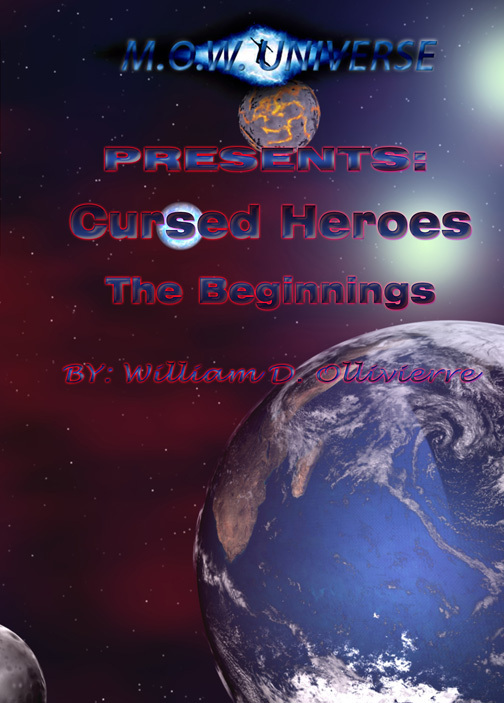 Two short story collection and one novel, all as part of his Cursed Heroes saga that has only just began. 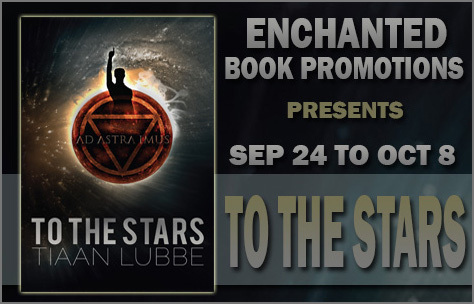 Today I’m hosting a guest post about inspiraiton, written by Tiaan Lubbe, author of YA/NA dystopian scifi “To The Stars”. Enjoy the guest post! Inspiration: The seed to a story. Creating stories, at least for me as a writer, is all about the inspiration. Where the seed gets planted for the eventual birth of a new story and how we go about nursing and watering that seed is what I feel writing, at its core, is about. It all starts with that seed. Therefore a writer must always be receptive to everything around him or her that could possibly bring on that inspiration, and that everything literally sticks to its definition of excluding nothing. Nothing is unable to provide that seed and it might come from the most unexpected of places. To be a writer is to know how to, firstly, extract inspiration for stories around us and, secondly, to mould that inspiration into a creative piece of our souls. Okay, you might think, it’s all good and fine and artistically said, but how do we do this? Because I have experienced the fact that inspiration, in its selfish nature, can come from anywhere and untimely unannounced, I pride myself in being ready for it with the only weapon I know how to use- a very small notebook I keep in my pocket or bag or sometimes even under my hat (really). If that indescribable eureka moment of epiphany hits you in the face like a brick, I use that notebook to, as quickly as possible, write down every thought that runs through my head with its exited little feet of inspiration. Later, when I’m actually looking for a story to create, I go through that wonderful yet disgustingly unorganised notebook to find that one idea that tickles at my writer’s soul again. From there on, once I’ve pinpointed the idea I want to use, I take a few days and yet another notebook (bigger of course) to flesh it out as much as I can before actually starting to write. I even listen to music or eat delicious red velvet cupcakes to help it on (Hey, I said everything is inspiration). 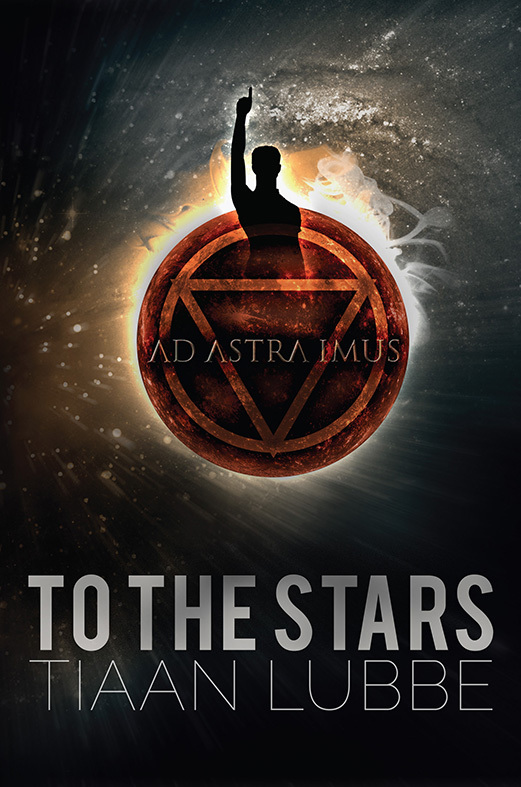 Take for example my first novel, To the Stars, where the inspiration of its story came while I was watching a documentary months before I actually started writing it. If it wasn’t for my faithful notebook, I would have forgotten about it and it would have probably never existed. The inspiration to the story for my next novel I got from listening to a song, proving again that inspiration is bound to no parameters or limits. Thus, inspiration and how I handle it is also not limited to writers and their craft or even to the broader creative arts. I believe that inspiration can be used not just to create stories, but for any individual in any field, as long as they know how to catch it, feed it and grow it into something worthwhile. So go looking for that big inspiration now and start your stories! One boy. One girl. One world about to end. When the world finds out its inevitable end will come in sixty years, it seems like all hope is lost. Until a man steps from the darkness. He offers salvation, but demands total control. The world accepts. Sixty years later, the old saviour’s son is leader and watches over the last proceedings of his father’s plans – Seven Ark ships called the Astrum Portas. Noah is the next leader. He doesn’t want to be. Zara is the girl he’s in love with. She doesn’t know it. Three lives become complicatedly intertwined when a bomb on the Astrum Porta unexpectedly throws them into a whirlwind of secrets, forbidden love and violent clashes all while the looming apocalypse approaches rapidly. 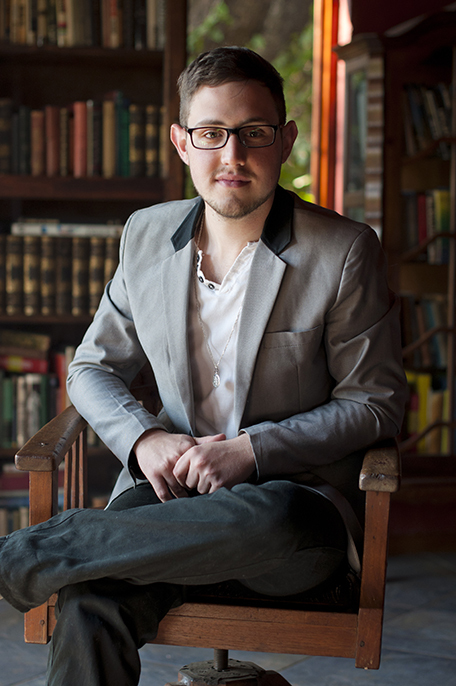 Tiaan Lubbe lives in Pretoria, South Africa where he spends his time teaching little monsters, directing plays, doing what he calls writing and dreaming up the future. Mostly all at once. 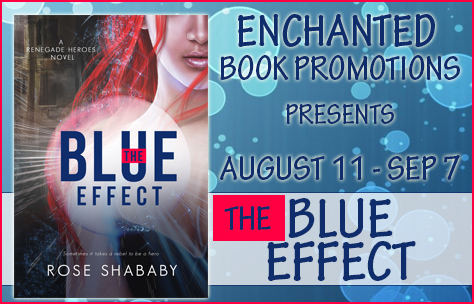 I’m hosting a guest post today for the book tour for adult urban fantasy / scifi “The Blue Effect”. I’ll let the author have the word now, and I hope you enjoy the guest post. 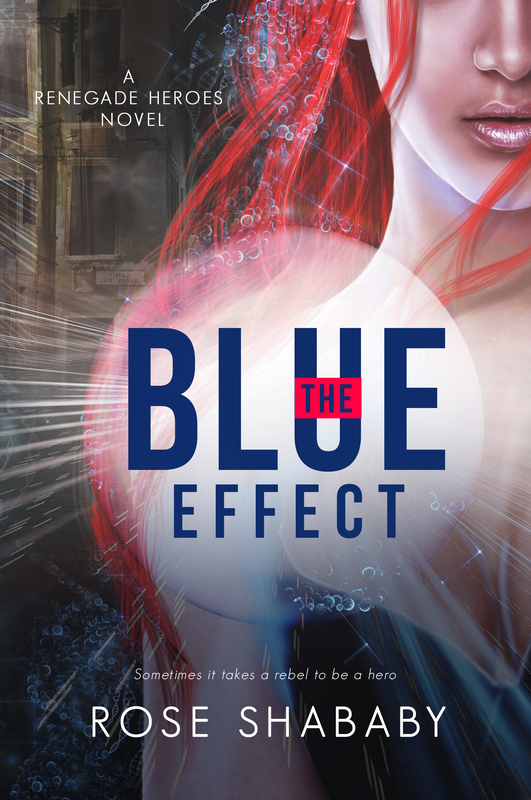 I’ve been doing a lot of interviews and guest blogs as I’ve been getting ready for the release of my debut novel, The Blue Effect, and I’ve noticed there are some stock questions most people ask. This seemed like hard question to answer. At least it did until this morning when I found myself reminded of something that happened at my day job not long ago (yes, I still work a day job, but I’m hoping y’all will buy enough copies of my book to let me off the hook!). I wear a lot of superhero t-shirts. Not to mention my first love, Star Trek. I’ve loved all that nerdy stuff since before it was cool to love it. And I take a little heat for it sometimes. It’s good-natured most of the time, but I know the guys at work really do think I’m a weirdo. “There it is!” one of the guys crowed one day as he pointed at my shirt with a Star Trek emblem. He held up a hand and attempted to situate his fingers into a Vulcan greeting. “Long life or whatever,” he smirked. “Live long and prosper,” I corrected him with a roll of my eyes. “Why do you wear that stuff anyway?” he asked. “Don’t you feel silly?” His buddy snickered. He stared, speechless, as I finished my tirade. I waited for a moment to make sure he had nothing left to say before I walked away. I believe that’s the real answer to the question, why this genre? Deep down, I’m an optimist. Oh sure, I pretend to be a hot mess, obsessing over little details, fighting a sense of doom when I look at the world around me, freaking out over spiders and insane imaginings, often brought to tears by Hallmark commercials. If you dig underneath all that, deep, deep down, you’ll find a hopeful person. Someone who believes there are others striving to make the world a better place, someone who hopes we will get past the barbarism of this nuclear age, someone who strives every day to be better than she was the day before. And I’ll continue to be an idealist, believing and hoping and striving. Make fun of my Star Trek, I don’t care. Tease me about my Wonder Woman shirt, so what. Laugh at my idealism, I’ll just shrug it off. After all, it sure beats the alternative. There’s a tour-wide giveaway for a $25 Amazon gift card. Follow the link below to participate.